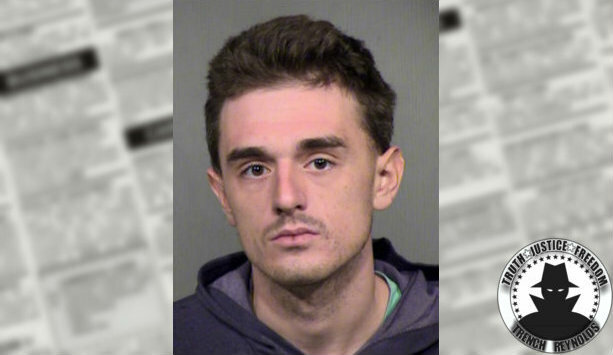 Police in Mesa, Arizona, have arrested 24-year-old Michael Alexander Abel for allegedly murdering 32-year-old Austin David Parton. Mr. Parton would buy used Apple products on OfferUp then resell them on eBay. Abel is said top have set up a meeting on OfferUp with his victim. 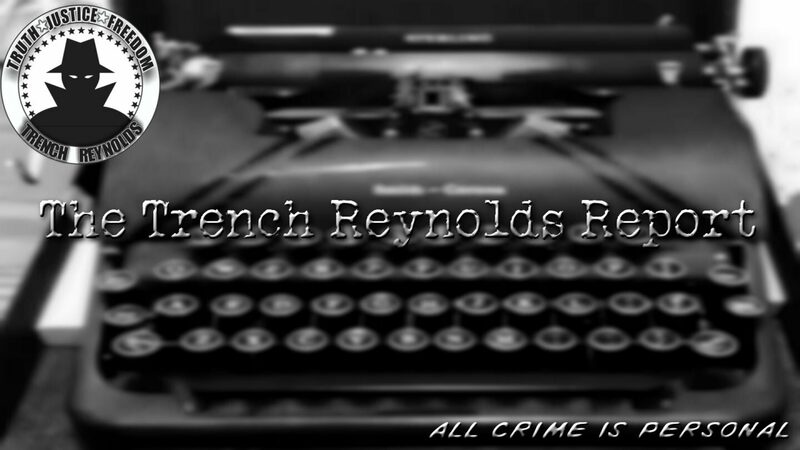 The victim was shot in the back and some of his equipment and car were missing. Police were able to track down Abel through the OfferUp app and a witness identified Abel as the man who placed the ad which lured Parton to his death. To my recollection this has only been the second OfferUp murder, the first being that of Hesham Kamel of Cleveland back in August. Again, just because some classifieds have moved from websites to mobile apps doesn’t make them any less dangerous. In this day and age, you should always meet a seller or buyer at a police station, a number of which will accommodate such transactions. If the other person can’t meet you there then walk away from the deal. Nothing that is sold online is worth your life.